Lately, Google has been working a lot to add new features to their video calling app, as they have bet a lot on their ‘highest calling’ Video Calling app. Google Duo had also received updates which allowed the users to use Video voicemail feature through which it made possible for the users to reach their contacts even when they were unavailable. In January, Google Duo was also found working on some smartphone even after uninstallation. Since the time has now come, as told by the team of Google Duo, the said version 29.2 update is available on the Play Store which will resolve the volume issue being faced by the user. Also, the APK file for the same update is also available on the web. 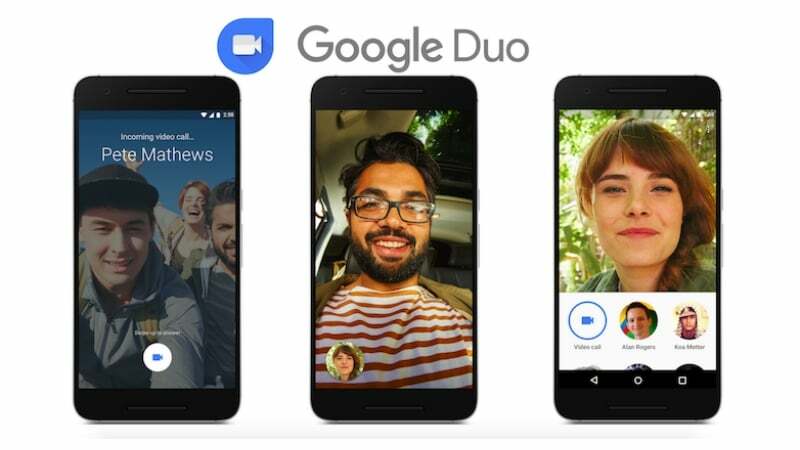 Furthermore, Google is reportedly working on multi-device support on Google Duo, allowing users to install the application on multiple devices. At the moment, Google is allowing Duo users to log into a single device with their mobile number, but going forward, Google will be making the process easier as the search giant will be adding Google account login support to the Duo app.